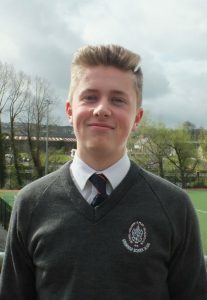 Apart from its excellent record in State Exams, the English Department in Sligo Grammar School prides itself on its encouragement of creative writing. Samples of students’ work are printed in the school newsletter on a regular basis. 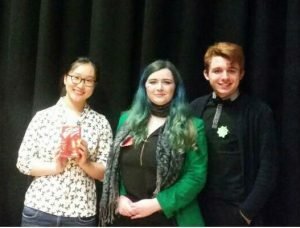 This year three students qualified for the National Finals of the Poetry ALoud competition. They were Carla Blennerhassett, Angus O”Donnell and Peadair Fraser-Murphy while Isaac Ellison narrowly missed qualification. Well done to all who competed. You can read some of last year’s offerings here. 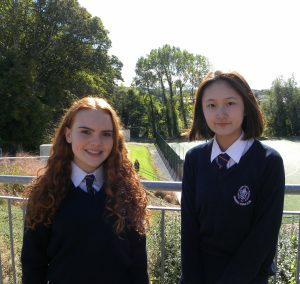 This year several of our students have also won writing competitions , varying from short story to essay writing. 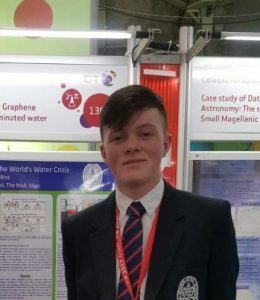 Paddy Bird from 5th yr. won a scholarship to Kings College, London for his essay entitled “Why does education matter in a constantly changing and digitally connected world?” which can be read HERE. He goes to London during the summer and we wish him all the best. 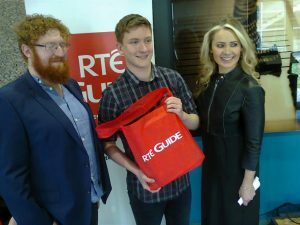 Deon Shaughnessy (6th Yr) was runner-up in the RTE Guide Puffin Short Story competition, with his story, “The (what was her name?) Sea”. Following on from the success of Rowan Kelleher in last year’s competition, James Devaney from 5th yr. won the Callan-Tansey Essay competition with his reflection on the folowing: “Caught in that sensual music all neglect Monuments of unageing intellect” Does our society believe that the old should even have a voice anymore; and what do we lose, if we lose something, when we dispense with the wisdom of the ages?